Author: Brabbs, Derry Set In . . .
Set within the spectacular scenery of northern England, Hadrian’s Wall was once the most heavily fortified border of the Roman Empire. 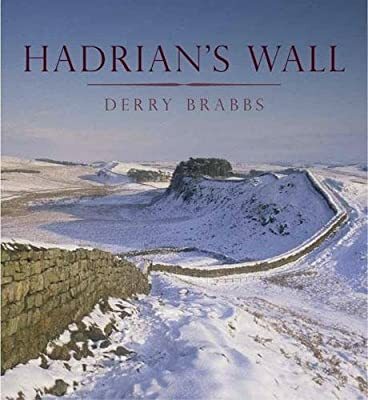 Featuring stunning color photographs, this book covers not only the full length of Hadrian's Wall from the Solway Firth to Wallsend-on-Tyneside, it also presents other places of historical, natural, or architectural merit to the north and south of the Wall itself.